Manawa bed and breakfast travel guide for romantic, historic and adventure b&b's. 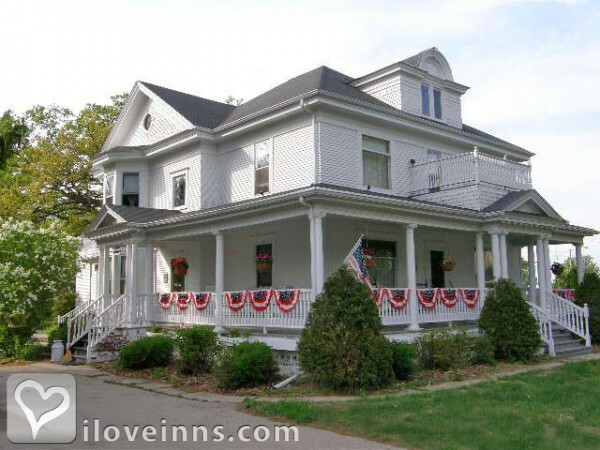 Browse through the iLoveInns.com database of Manawa, Wisconsin bed and breakfasts and country inns to find detailed listings that include room rates, special deals and area activities. You can click on the 'check rates and availability' button to contact the innkeeper. A community nestled on the banks of the Little Wolf River, Manawa is where you will find a picturesque community that is surrounded by nature's beauty, agriculture and industry. The area offers an abundance of recreational activities from boating, golfing and fishing, to walking, biking and hiking, and not to mention hunting and snowmobiling. The area is a haven for the outdoor enthusiast or for those looking to relax and unwind. Manawa is the center of a four season playground destination with a wealth of activities to offer. By Lindsay House.